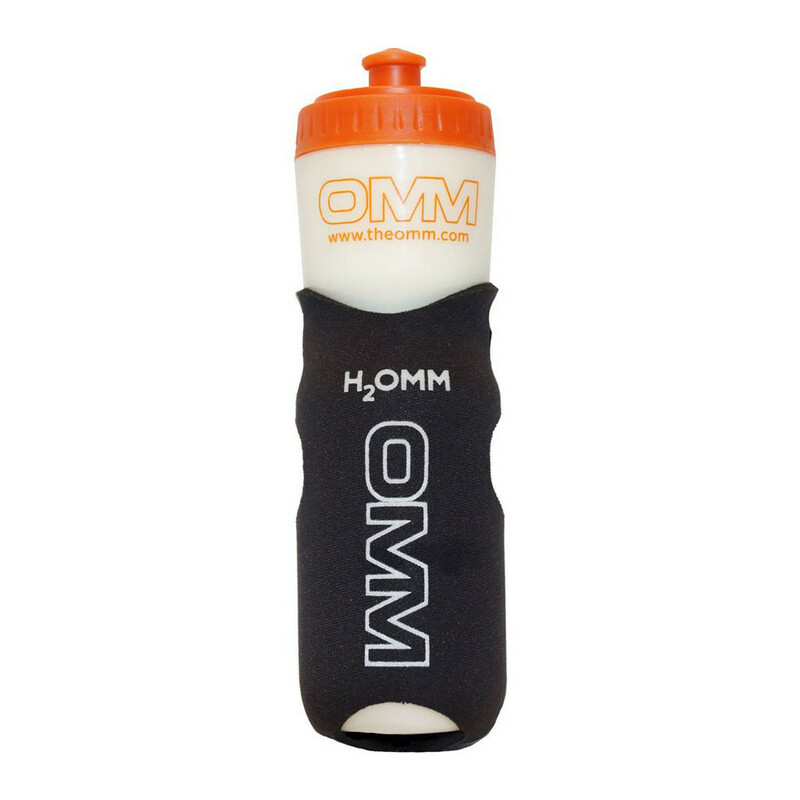 In the need of extra hydration carriers? 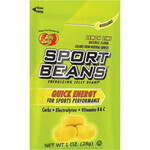 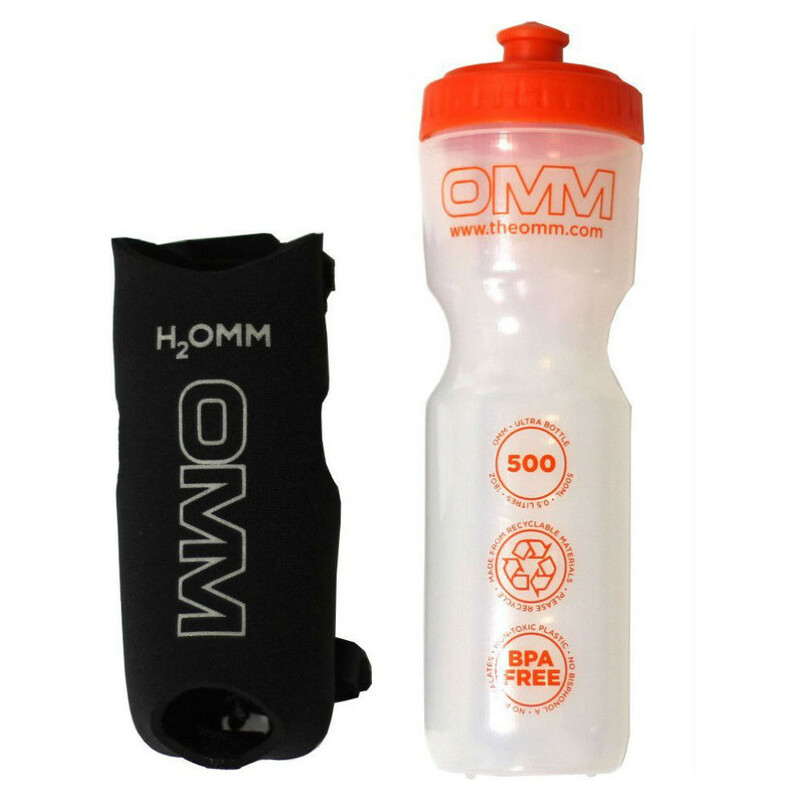 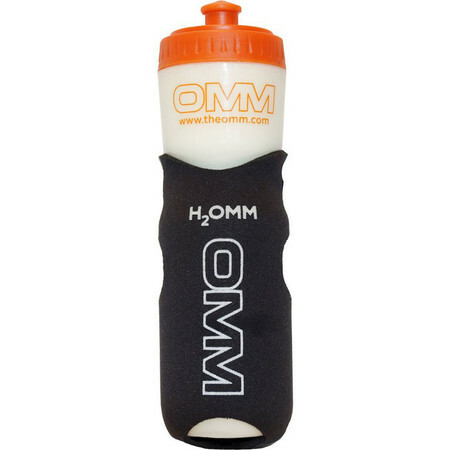 Attach this pouch with OMM bottle to your shoulder strap or carry it by hand. 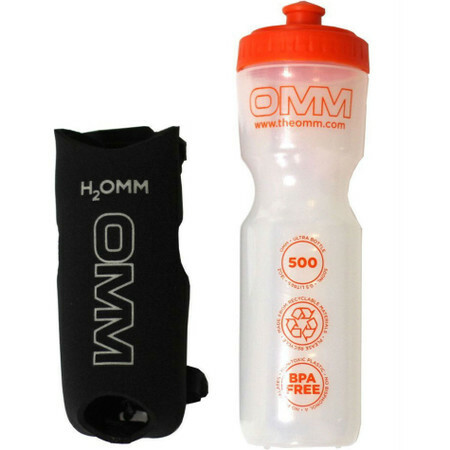 The top buckle and Velcro strap secures it to your OMM backpack and the adjustable cord holds the bottle in place. 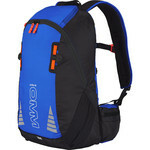 It can be used with other backpacks.